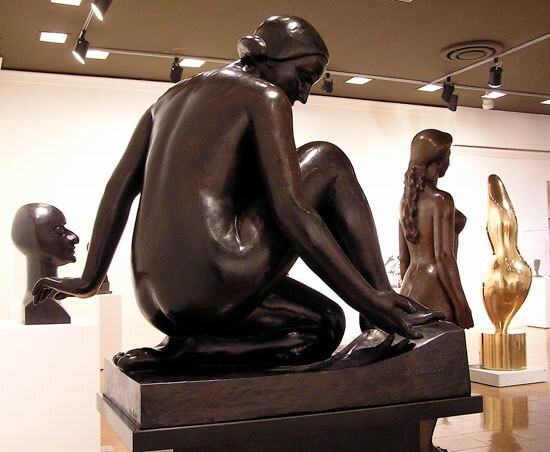 By simple virtue of dimensionality, it may be said that sculpture has always referenced the human body. Furthermore, whether to sacred or secular ends, it has been engaged with persistent concerns — volume, modeling, material, surface texture, size and scale — from the earliest, most ancient examples of sculptural representation to the present. Through a selection of artists from the UAMA permanent collections, this exhibition explores longstanding sculptural traditions and contemporary departures. 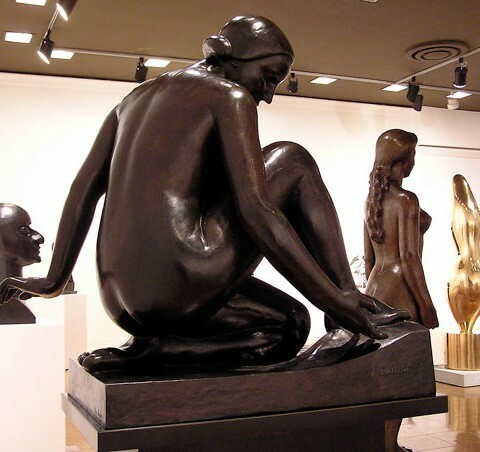 As a survey, it suggests the vitality of ongoing artistic interests in flesh (corporeality and decay), form (structure and substance), and matter (materiality and meaning), from the mimetic effects of realist traditions, through the organic and geometric abstraction of Modernism, to the minimalist and conceptual endeavors of recent decades.